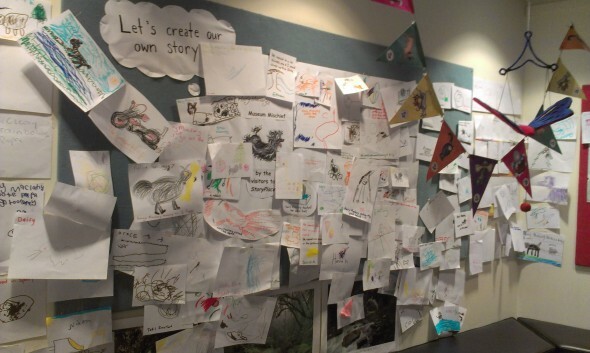 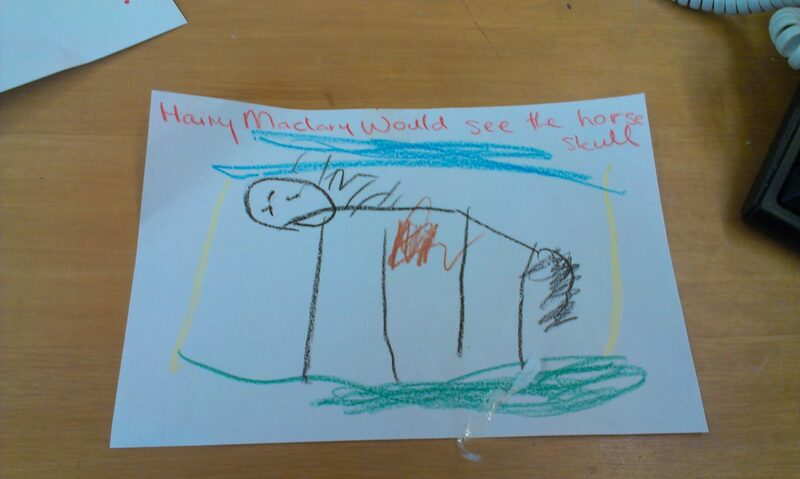 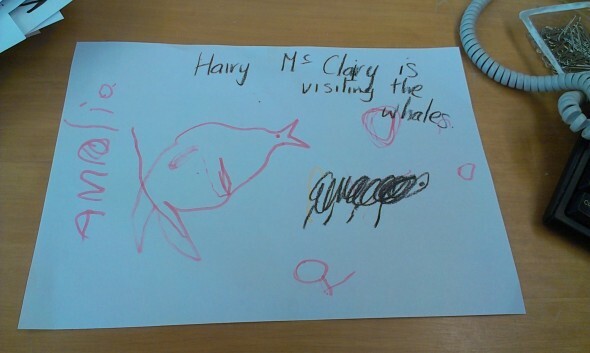 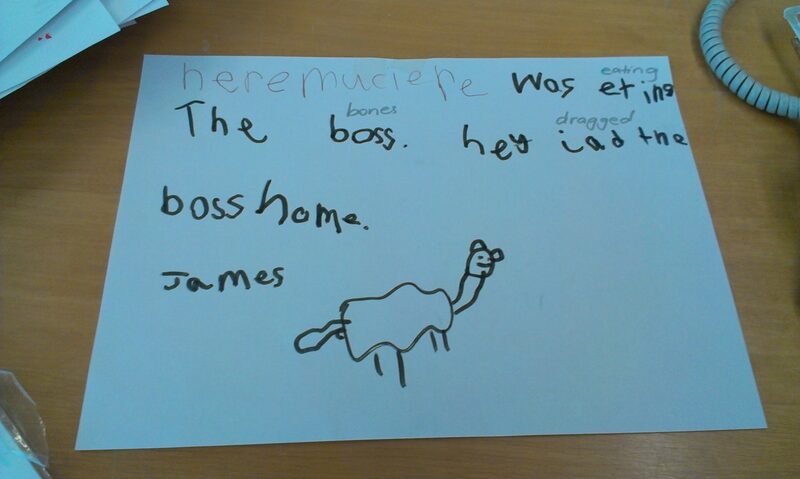 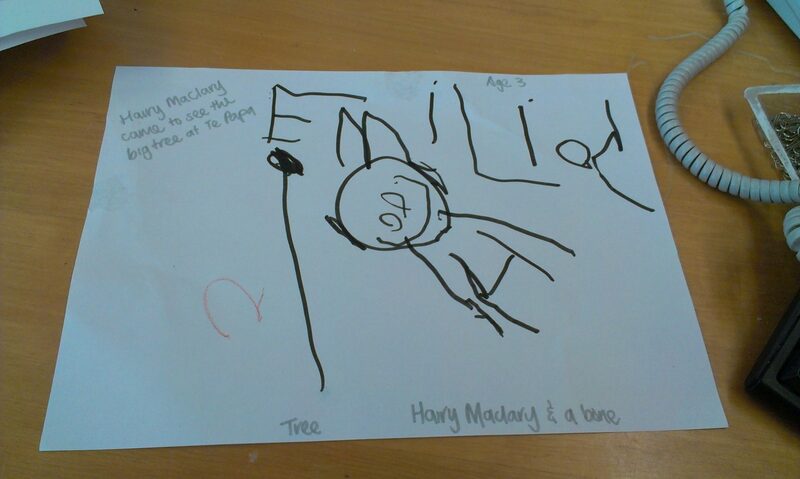 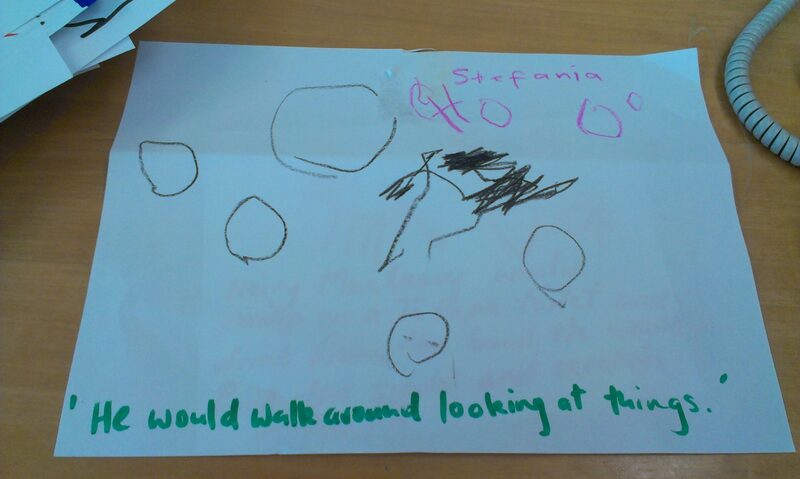 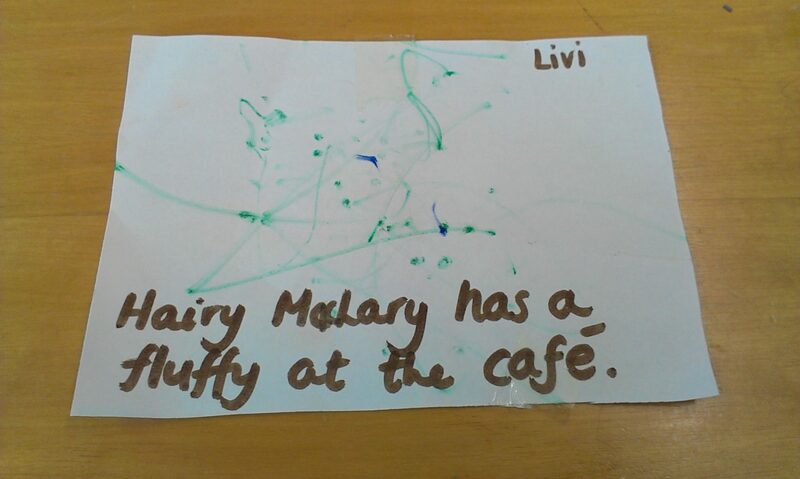 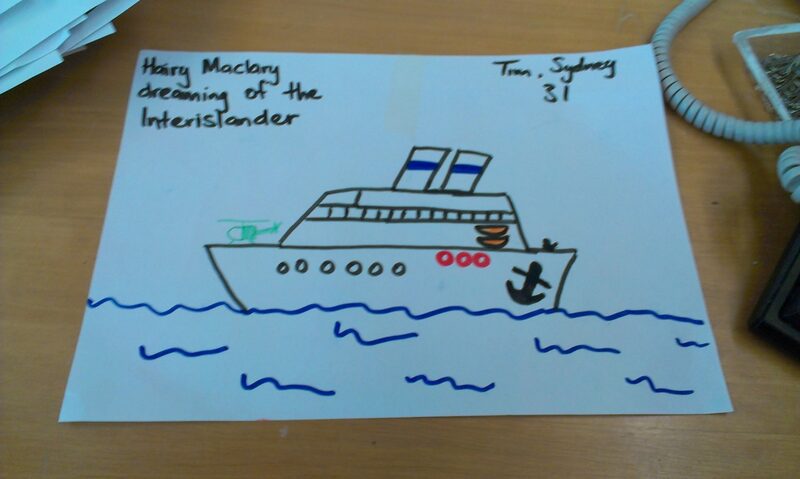 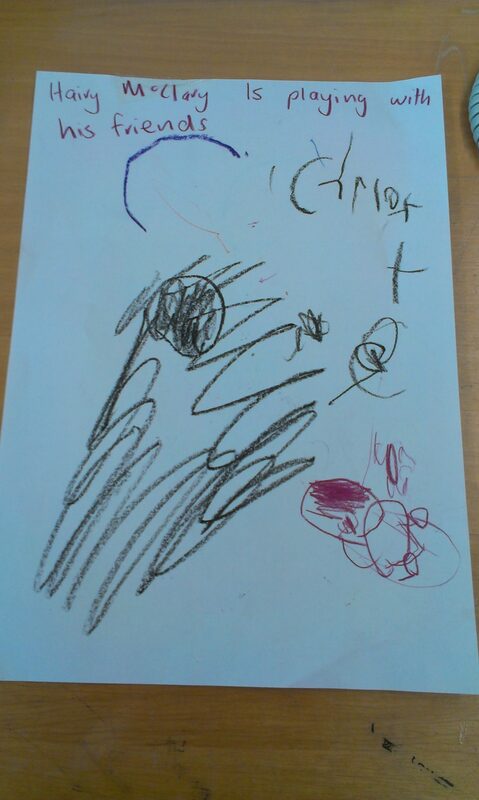 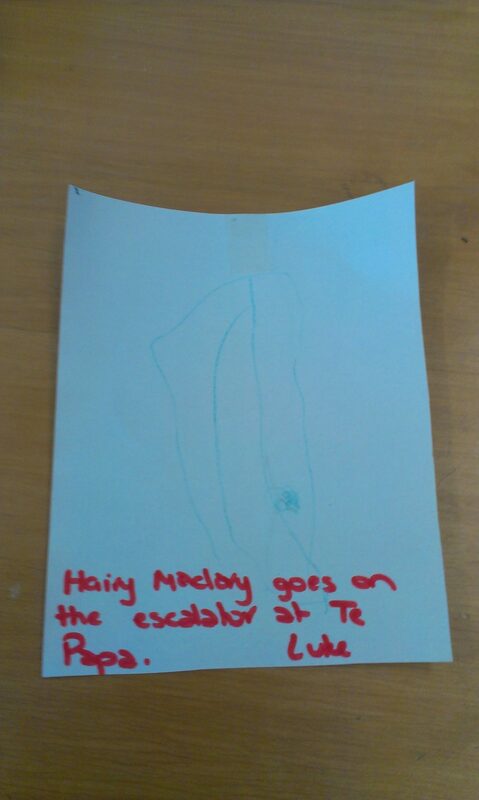 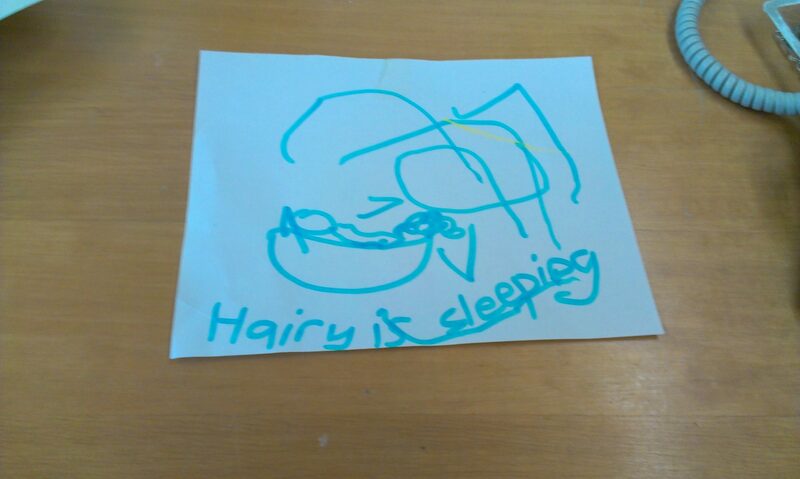 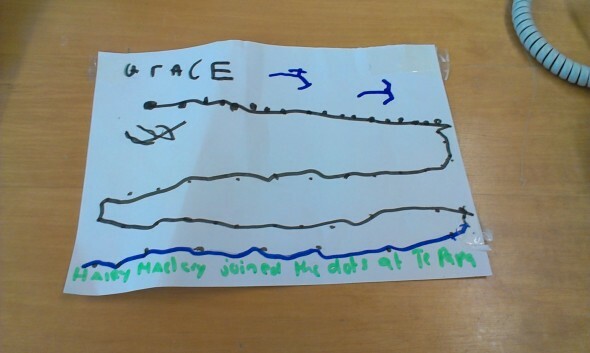 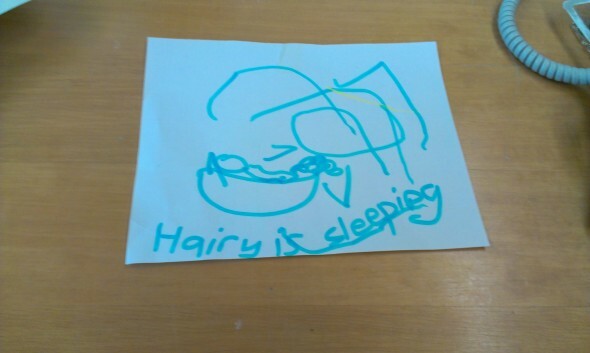 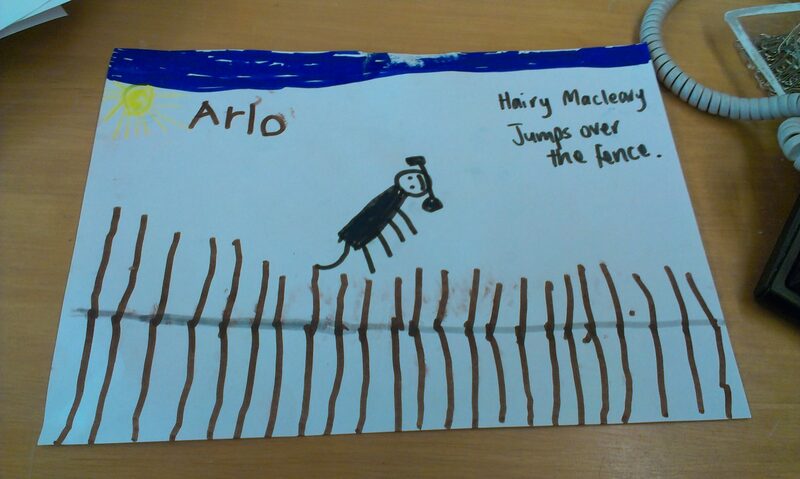 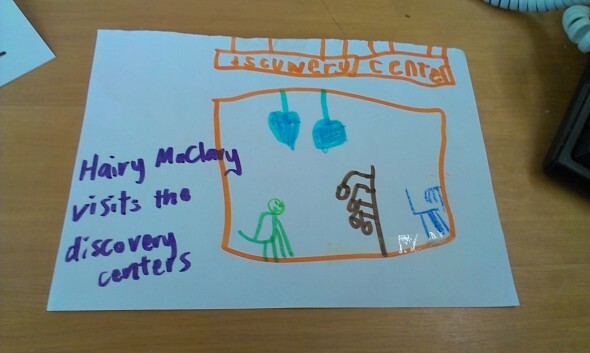 This was the very question visitors taking part in our Hairy Maclary: A Kiwi Treasure | He taonga a Hairy Maclary programme asked themselves…and boy, did they have heaps of great ideas for our story! 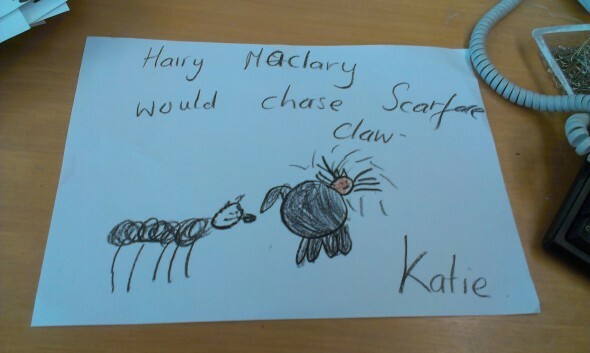 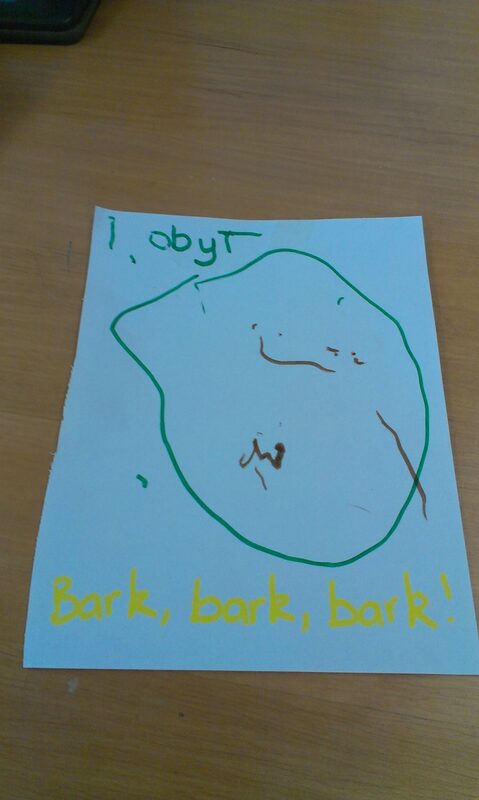 [Hairy Maclary would] bark, bark, bark! 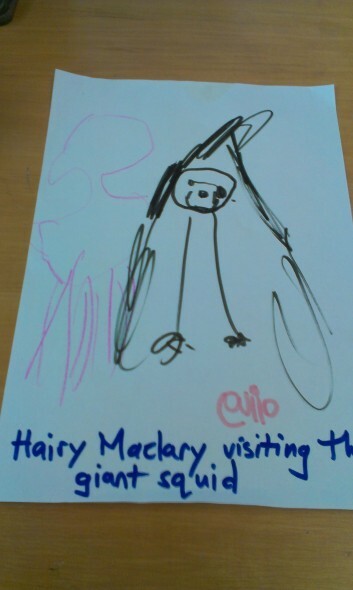 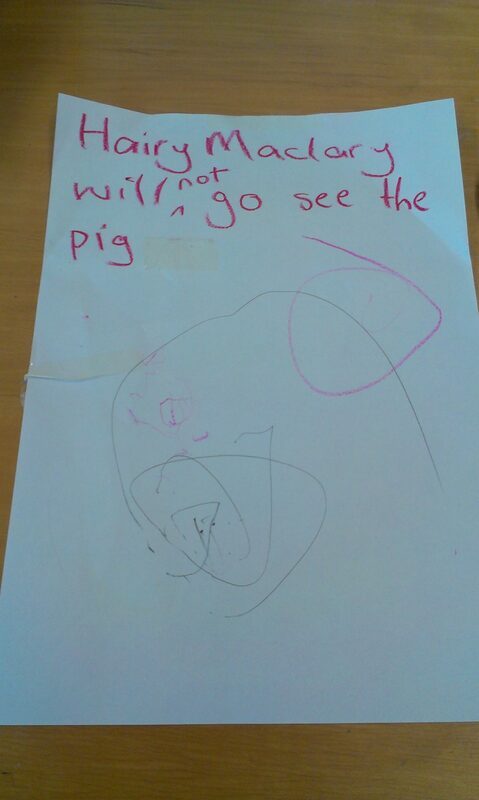 Hairy Maclary will not go see the pig! 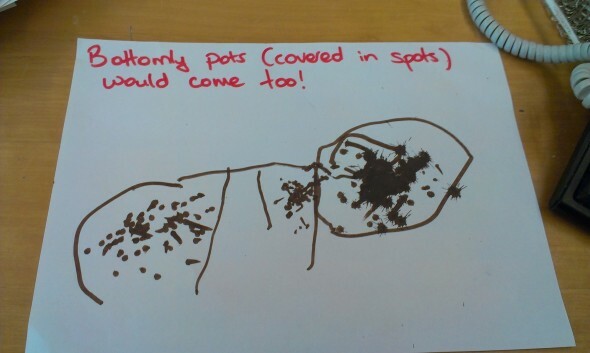 Bottomly Potts (covered in spots) would come too! Thank you to everyone who came and took part in this programme!